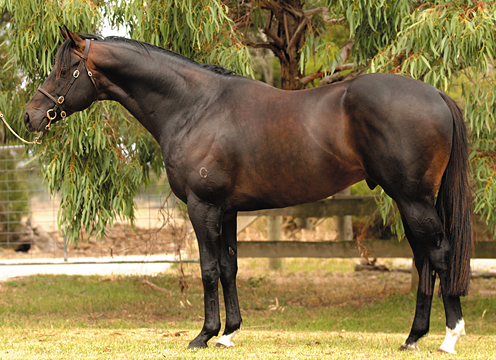 Sire of winners and placegetters from limited opportunities. Impeccable bloodlines offering outstanding value for money. 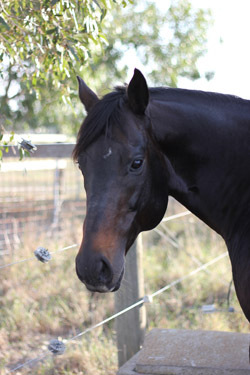 Apologia is a beautifully correct stallion, passing on great confirmation and wonderful temperament to his progeny. © 2017 VOBIS Sires. All rights reserved. Sitemap. Legal Information. Brought to you by TBV. Website by H Create.